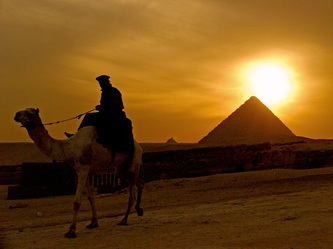 Ancient Egypt was centered on the Nile Valley in the Sahara, Africa's largest desert. The climate of this part of the continent, which has varied from time to time, has played a major role in how humans have moved and interacted through the millennia. This region was a major route for humans from Africa. Ancient Egypt’s civilization thrived along the Nile River in northeastern Africa for more than 3,000 years. Egypt was the longest-lived civilization of the ancient world. 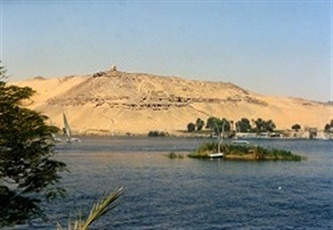 The Nile River was the main reason ancient Egyptian civilization was formed. The river originates in the north of East Africa and flows throughout the length of what are now Sudan and Egypt. Heavy rains near farther south in Africa cause the Nile River to overflow its banks every year in Egypt. When the floodwaters receded, a rich black soil covered the floodplain. This black soil enabled the Egyptians to develop a successful economy based on agriculture. Other natural factors that help the ancient Egyptians were there climate. 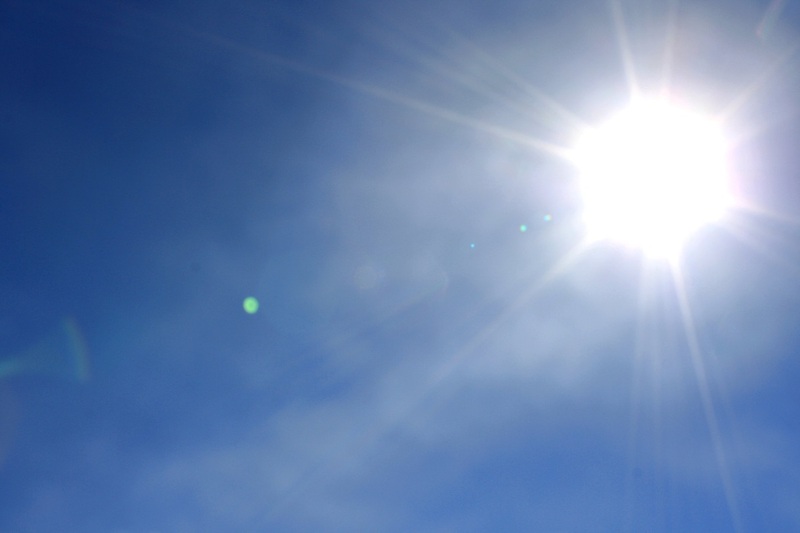 In Egypt’s cloudless sky the Sun almost always shone, providing heat and light for them. The Nile served as transportation, a constant source of water, and the sustainer of all plants and animals. In addition, natural barriers provided good protection from other peoples. The desert to the west, the seas to the north and east, and the Nile’s rapids to the south prevented frequent hostile attacks. Between 50,000 and 15,000 years ago the desert area west of the Nile had little population due to the region's lack of moisture. During this period a series of cultures arrived on the banks of the Nile. As rains came in from Africa, the desert became less dry, and people moved into the Sahara from all directions. Between 10,000 and 6,000 B.C. archaeological evidence has been interpreted to suggest that the number of people living along the Nile dropped. At the same time, in the desert west of the river there is evidence of an increase in population. After the climate again grew more dry after 6000 B.C. there is evidence for migration back into the Nile Valley. Flint was an important stone for Ancient Egyptians. It was used for making sickles. Sickles were used to harvest crops and in making weapons or tools.